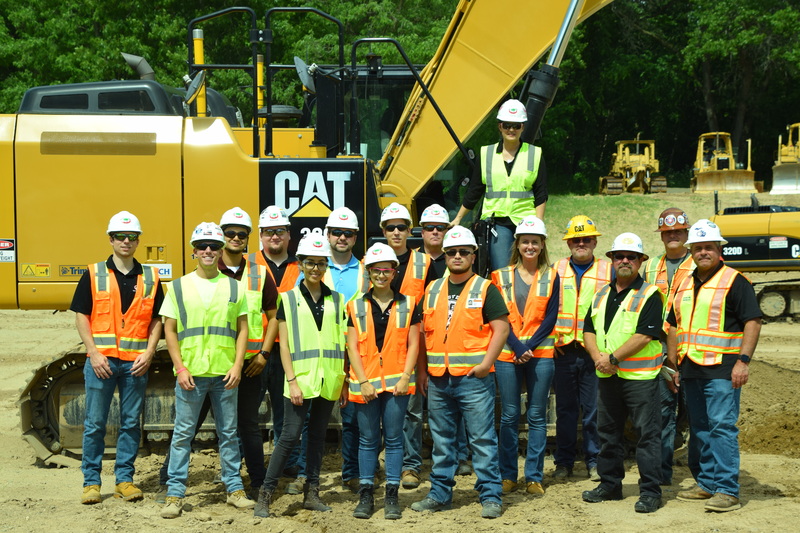 On Thursday, June 5, 2014 Ideal Contracting conducted their first safety symposium. 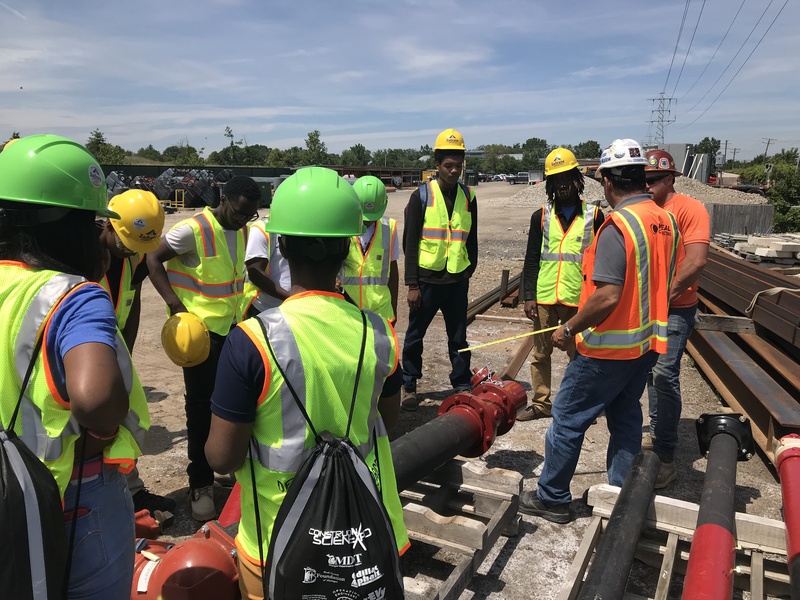 Safety directors from General Motors, John E. Green, Superior Electric, Barton Malow, Ideal Contracting and others were invited to share best practices on demolition safety. The day started off at Detroit Hispanic Development Corporation (DHDC), and each company gave a 10-15 minute presentation. 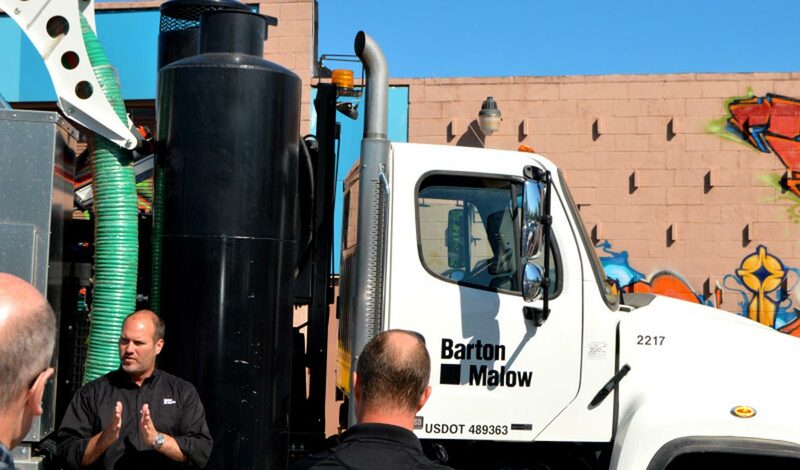 Barton Malow brought in the Hydroexcavator for a demonstration. After, everyone headed to the Ideal Group for a tour and a taco lunch by Taco Veloz at Cadillac Urban Gardens.